Wild Fern Roman Blinds, made to measure.An intricate woven fern leaf design, this is a really good quality fabric. Presented in 5 stunning colours. Made to our usual exacting standards these jacquard roman blinds are ideal for any room in your home. This fabric has a soft handle and a great drape. Made to measure, fully sewn no bonding, glue or click together parts. Manufactured in our own factory in West Yrokshire. Controls:Cord operated as standard, upgrade: deluxe sidewinder. All fixings, brackets and instructions included. All our systems are tested and approved for "Child Safety". 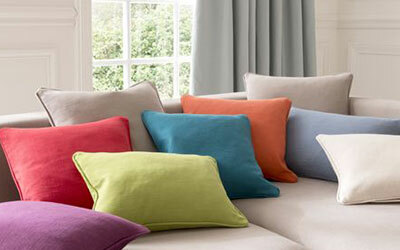 Linings: Fully lined with poly cotton twill as standard, options: thermal, Blackout and duo interlining. Delivery: 5-7 Working Days, Free to UK mainland addresses on orders over £99.00. £6,95 for orders under £99.00. Free Samples: Click the +request samples button when you see a fabric you like. Once you have the desired number of fabric samples, hit the "my samples" button at the top of the page. 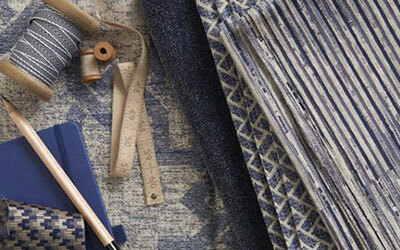 We will post you Free fabric samples in the post overnight. 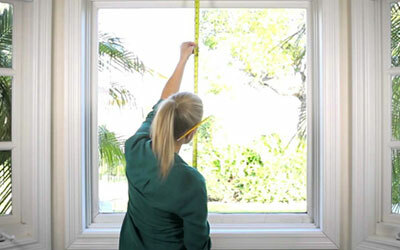 You could be fitting your new blinds within a week.